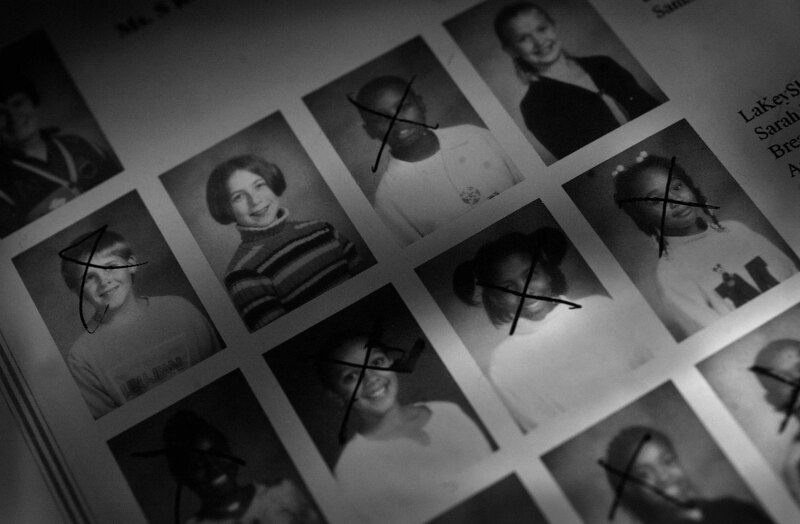 ACTING OUT- Sarah Chancellor, 11, crossed out the yearbook faces of schoolmates she felt teased her because of her weight. "I felt so bad at my old school. The kids were so rude. They would push me and call me names," says Sarah.